Please join us for Dartmouth’s 2018 Regional Physicians for Human Rights Conference, titled “The 50%: The Changing Arc of Women’s Rights”! The event will be held on Jan. 19th and 20th at Dartmouth’s Class of 1978 Life Sciences Center. Come join a discussion of the intersectional and reciprocal impacts of business, law, and socioeconomics on women’s rights. 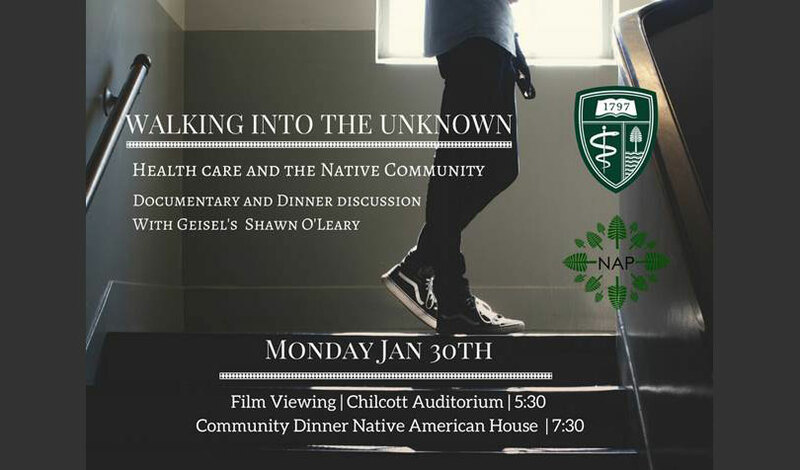 Dartmouth-Hitchcock is partnering with the Vermont and New Hampshire Public Health Associations to present a thorough and thoughtful day-long conference to explore the many factors that either enable or interfere with addressing conditions leading to health inequity. The Team Up, Take Action Health Equity Conference/Schumann Lecture will be held on November 15, 8:30 am to 5:30 pm, at the Hanover Inn, Hanover, NH. This year’s Gear Up for Research will be held Monday, October 30th, from 11:00 AM- 1:00 PM, in Auditoria A-C at DHMC. 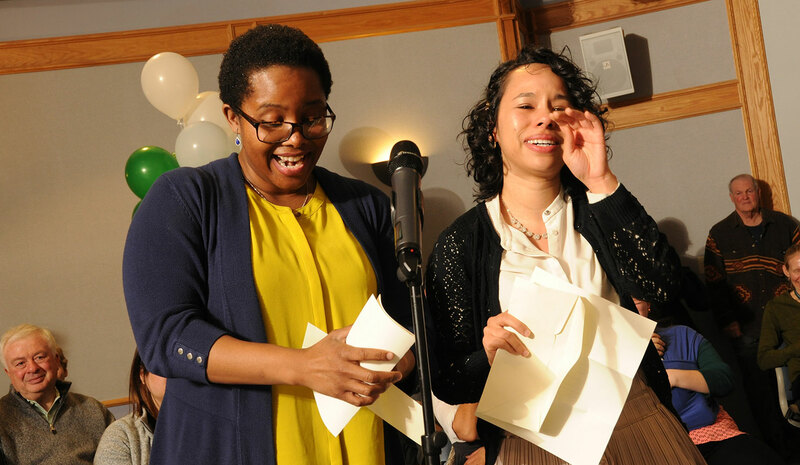 Gear Up is an information fair that brings together entities that support research at Dartmouth and DHMC. It is here that researchers including faculty, residents, nurses, students, and postdocs, have the opportunity to learn about services, meet key people, ask questions, and get answers. 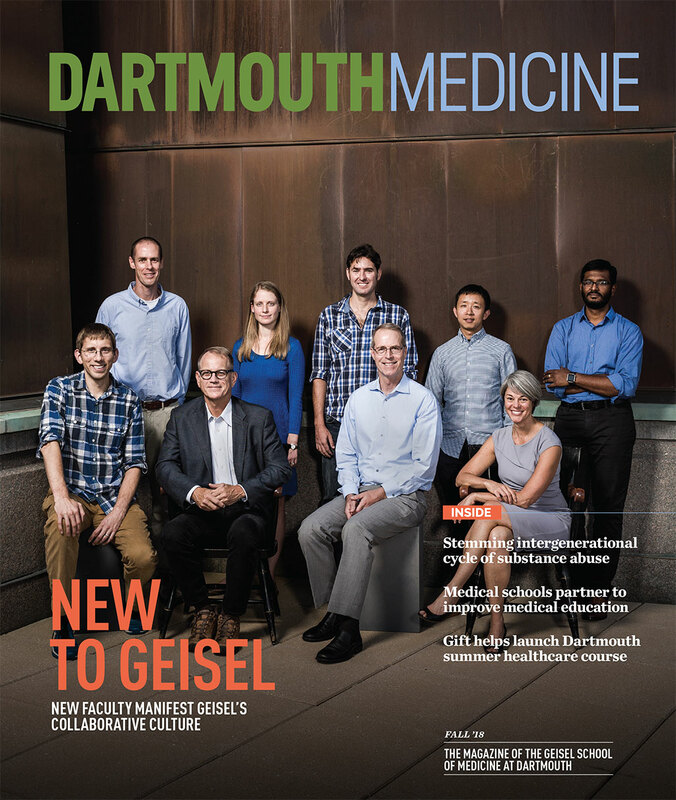 Ninety-two members of the Geisel School of Medicine’s 221st class were enthusiastically welcomed to Hanover by the Dartmouth community as part of this year’s orientation for incoming medical students, which runs from August 7-11. 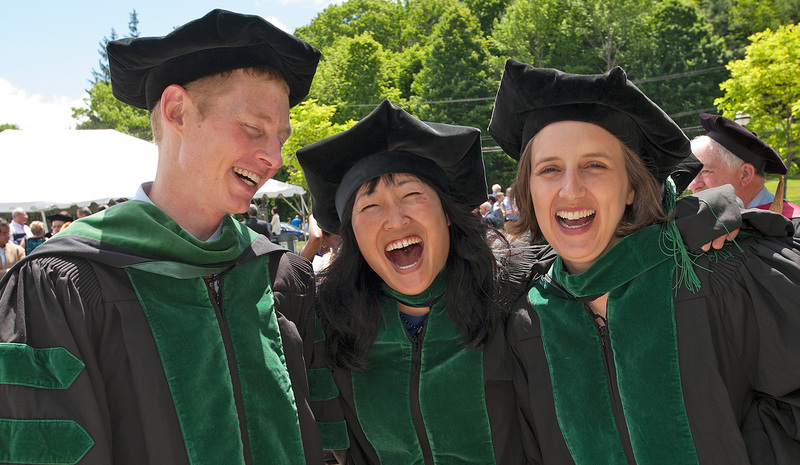 The Dean’s annual State of the Medical School presentation will be held on Wed., May 31 at 5:30 PM in Auditorium H at DHMC. 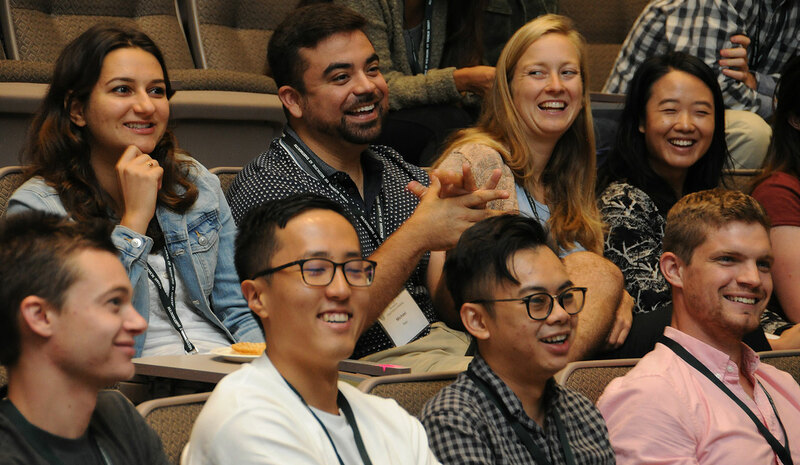 Immediately following the presentation, the Geisel Academy of Faculty Master Educators will hold an induction ceremony for the group’s newest members. Video of event will be streamed live at https://video.dartmouth-hitchcock.org/ (under “Live Broadcast,” click on “Global Live Stream Channel 2). The broadcast will begin at 5:25 PM. Congrats to the Geisel Class of 2017! Good luck in the next steps in your medical careers! 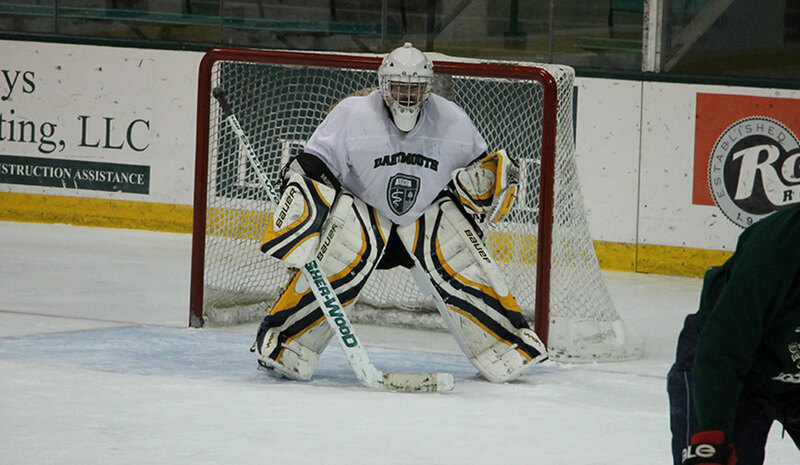 On March 18, 2017, Geisel faces off against the University of Vermont medical school at UVM’s Gutterson Rink for the annual hockey clash known as the Specimen Cup. 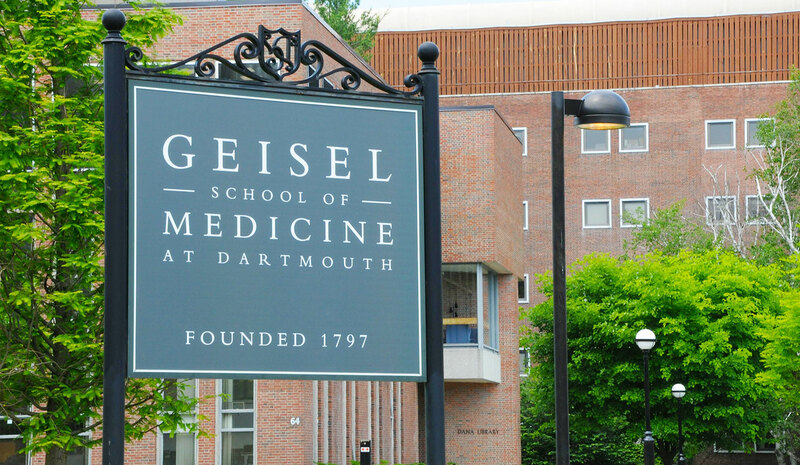 At the much-anticipated annual Match Day event on Friday, March 17, 65 students at Dartmouth’s Geisel School of Medicine learned where they will pursue their next three to seven years of residency training after graduation. 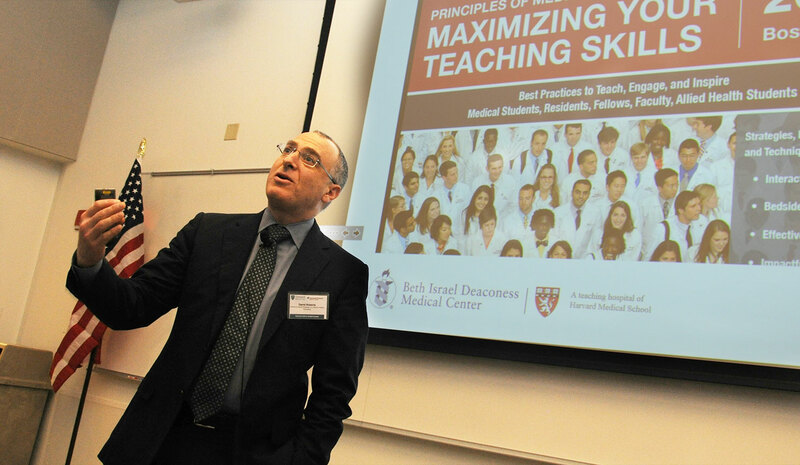 Nearly 140 students, residents, faculty, community preceptors, mid-level providers, and nurses attended an Educators’ Symposium hosted by Geisel and Dartmouth-Hitchcock on January 6-7 at DHMC in Lebanon.